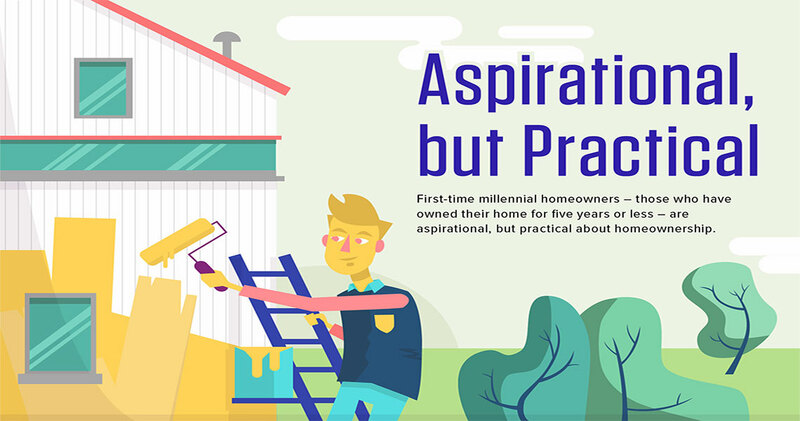 First time millennial homeowners, those who have owned their home for five years or less, are aspirational, but practical about homeownership. 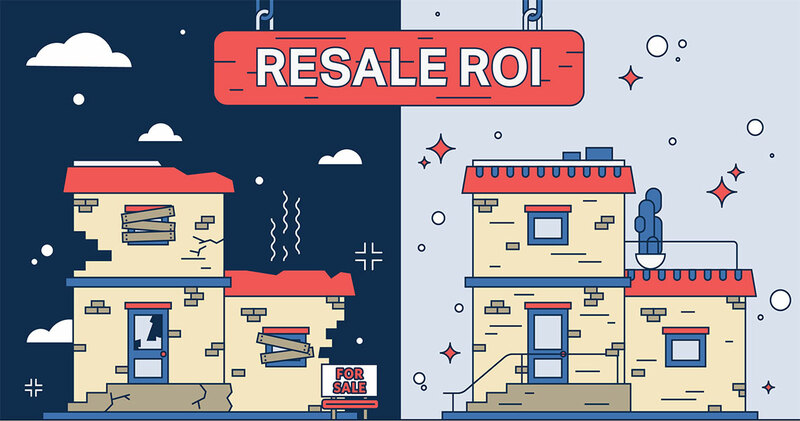 While millennials may have aspirational dream homes, they have a realistic approach to their goals and budgets when it comes to home buying and renovating. 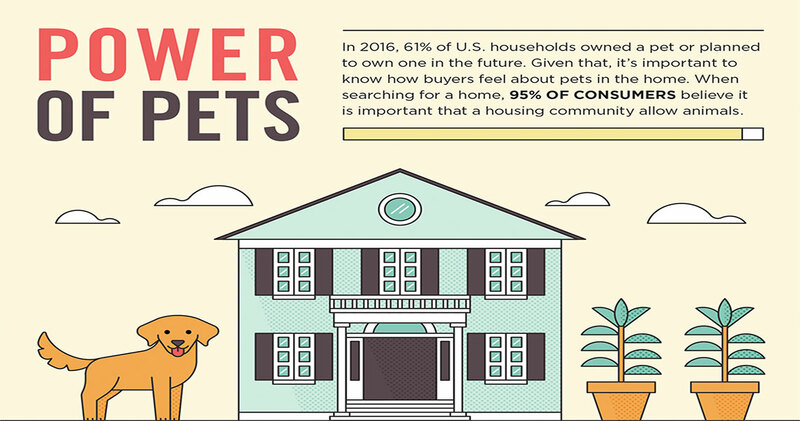 85% see homeownership as a good investment. 64% are more likely to live in lower-end homes that are aging and in need of fixing up. 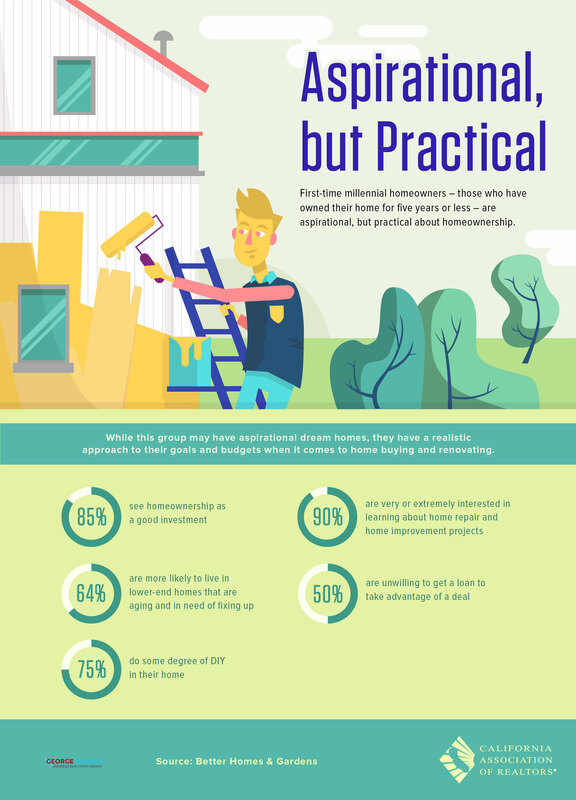 75% do some degree of DIY in their home. 90% are very or extremely interested in learning about home repair and home improvement projects. 50% are unwilling to get a loan to take advantage of a deal.